What are your fees for branding? A Brand Elevation Package, which includes website, brand identity, messaging...and a turn around of 2 week, your initial investment is $14,950. I'm all about transparency and don't want you to feel surprised, therefore I publish pricing for brand solutions. We don't need a comprehensive brand experience, just brand identity assets like a website, a logo, print collateral, video production, etc. Do you offer those services in an a la carte way? Yes. I'll do a website design/development for you. The price starts at $8,500 and goes up depending on content, type of site, etc. I don't design just a logo because usually you'll need other brand identity pieces (brochures, business cards, letter heads, etc.) Brand identity packages start at $8,500. How can one person do all this work for me? With plenty of rest, exercise, and loads of matcha tea you'll be surprised how sharp and focused a person's mind can be. I've been working professionally for ten years and have successfully ran my own business for 7 years. I am also great at delegating task to my talented strategic partners for larger projects. Lastly, I've designed my team to be small intentionally and reason being, so I (sometimes we) can move quickly for you. Larger firms are good, but the bureaucracy and processes get in the way...as well as add on to the expenses which are usually passed on to you. We are a small organization with little/no budget for this type of work. Can you work with us on a smaller scale? I go deep with my clients and only take on a handful of clients at a time. Since my bandwidth is limited, I don't take on smaller projects. But we are a non-profit, can you contribute to our cause with an in-kind donation or pro-bono work? 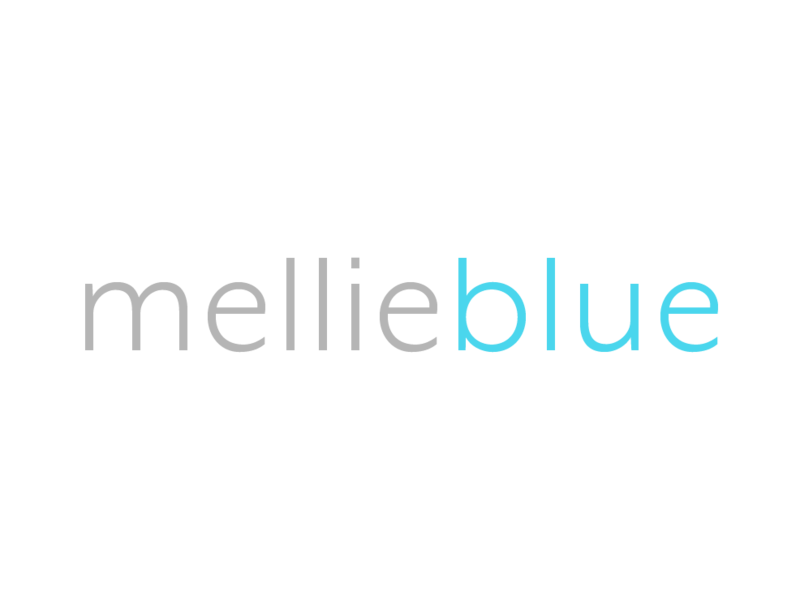 How does Mellie Blue arrive at its pricing structure? At Mellie Blue fees are based on a flat-fee basis with the scope of each project. You can benefit from flexible payment terms on most engagements. Do you have a sliding scale or alter your fees depending on the size of the company? I don't offer alternate fees based on company size, but I do adjust the estimates based on variables that add or decrease scope of work. Can you write us a proposal of what you can do or bid on this RFP? I don't write proposals, respond to RFPs, do unpaid pitches, or speculative work. I do offer a Project Evaluation which is the perfect win-win. By investing in an evaluation you receive valuable solutions that can be executed immediately and not a vague, cookie cutter proposal with no depth. This also allows both parties to test the waters in working together before committing to a larger project. I want to hear from you and a brief phone call is the ideal next step. During the call we might agree to meet or get started right away.